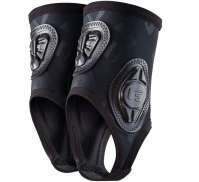 The largest and most affordable Online BMX Elbow Guards Shop! BMX Elbow Guards shop the largest and most affordable! 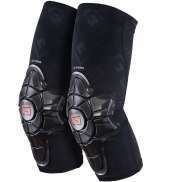 Do you want to buy a BMX Elbow Protector online? Hollandbikeshop.com has the BMX Elbow Protectors you’re looking for. 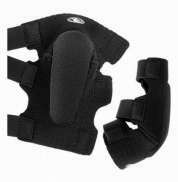 Elbow protectors are essential for BMX, in case of a fall they provide protection to your elbow and a large part of your lower and upper arm. 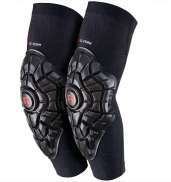 At Hollandbikeshop.com we have elbow protectors with an anatomical fit specifically for BMX. Safety comes first, so ensure that your equipment is in order before you get on your BMX bike. On Hollandbikeshop.com you'll find a wide choice of BMX Elbow Protectors by brands like Bluegrass. In our extensive BMX Elbow Protectors range on Hollandbikeshop.com you'll find BMX Elbow Protectors in various colors, sizes and models. You’re sure to find the BMX Elbow Protector you’re looking for here. 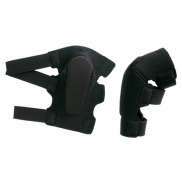 Hollandbikeshop.com is a dealer of BMX Elbow Protectors and has a large and affordable range. 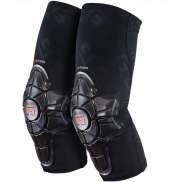 We also often have BMX Elbow Protectors on sale or in our outlet, so keep an eye on our sale button. Hollandbikeshop.com - the largest and most affordable BMX Elbow Protectors shop!